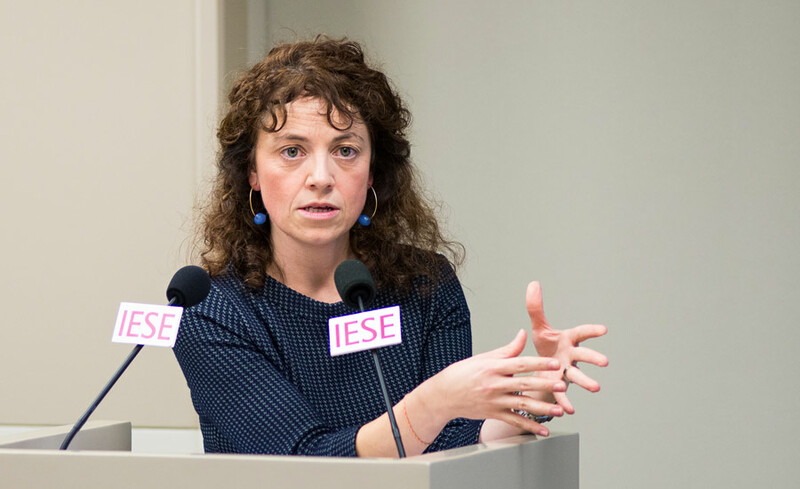 Núria Mas, professor of Economics at IESE, has been named to the Bank of Spain‘s Governing Council. Her appointment was approved by the Council of Ministers in Madrid this morning. 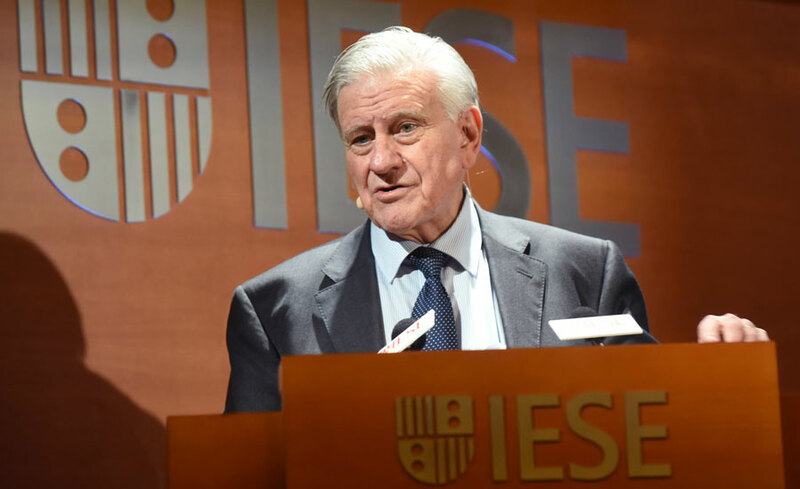 Prof. Mas is currently the Head of IESE’s Economics Department and holder of the Jaime Grego Chair of Healthcare Management. She holds a Ph.D. in Economics from Harvard University and a B.A. 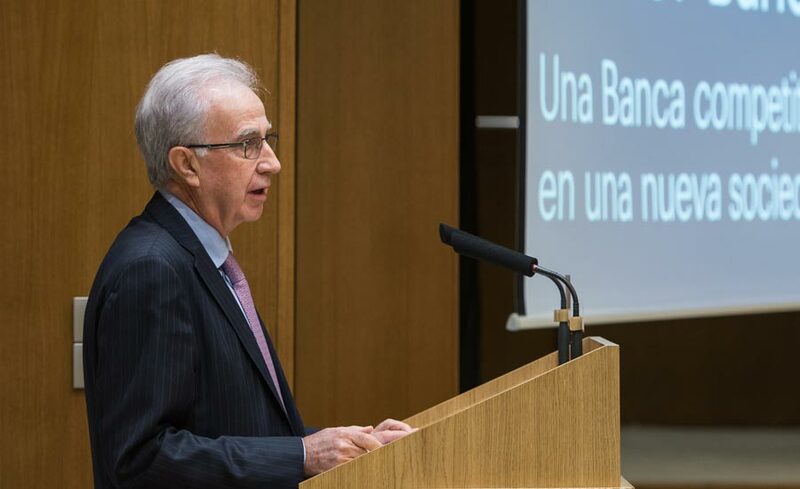 in Economics from the Universitat Pompeu Fabra, and has been a professor at IESE since 2003. She is married and has two children. Before joining IESE, and while pursuing doctoral studies, Prof. Mas was a research fellow at the National Bureau of Economic Research in Boston. She subsequently worked at Lehman Brothers International in London. Her research focuses on health economics and the organization of healthcare systems. Her work has been published in leading academic journals such as the Journal of Health Economics, The Review of Industrial Organization, Food Policy and the International Journal of Health Care Finance and Economics. Between 2014 and 2015, she served on the Catalan government´s Advisory Committee for the Sustainability and Progress of the Healthcare System. Prof. Mas is currently the academic director of IESE’s Annual Healthcare Industry Meeting. 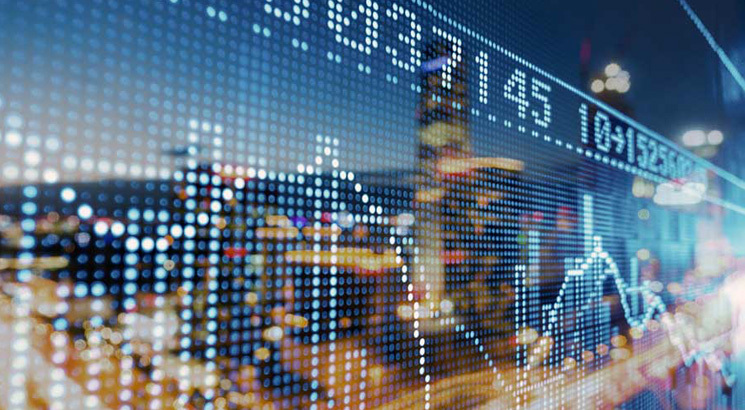 Prof. Mas teaches economics and health economics in the MBA, Executive MBA and other executive education programs. The professor said she takes on this new responsibility with a commitment to working to contribute to promoting a strong and stable financial system and economy. She expressed gratitude toward IESE for its support in allowing me to combine my different responsibilities.